When it comes to ensuring safety in the workplace, an employer can't afford to take any risks. 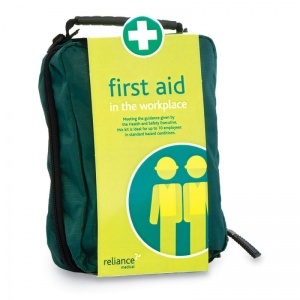 The Basic HSE 10 Person Workplace First Aid Kit in Stockholm Bag provides reassurance to staff that safety considerations are being taken seriously. While no one wants an accident to occur in the workplace, employers need to ensure that they have taken all precautions necessary to safeguard their staff, and be able to act quickly should something happen. This old regulation HSE kit provides peace of mind that the correct provisions are being taken. 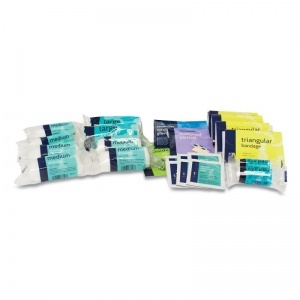 What is Included in the First Aid Stockholm Bag? This 10 Person First Aid Kit comes in the shape of a Stockholm bag, with lots of practical features such as netting compartments, soft grip handles, zipper pulls, elastic loops and more. The bag is made from soft yet tough rip-stop fabric to ensure durability of your kit, and is small and flexible enough to squeeze into tight storage spaces. 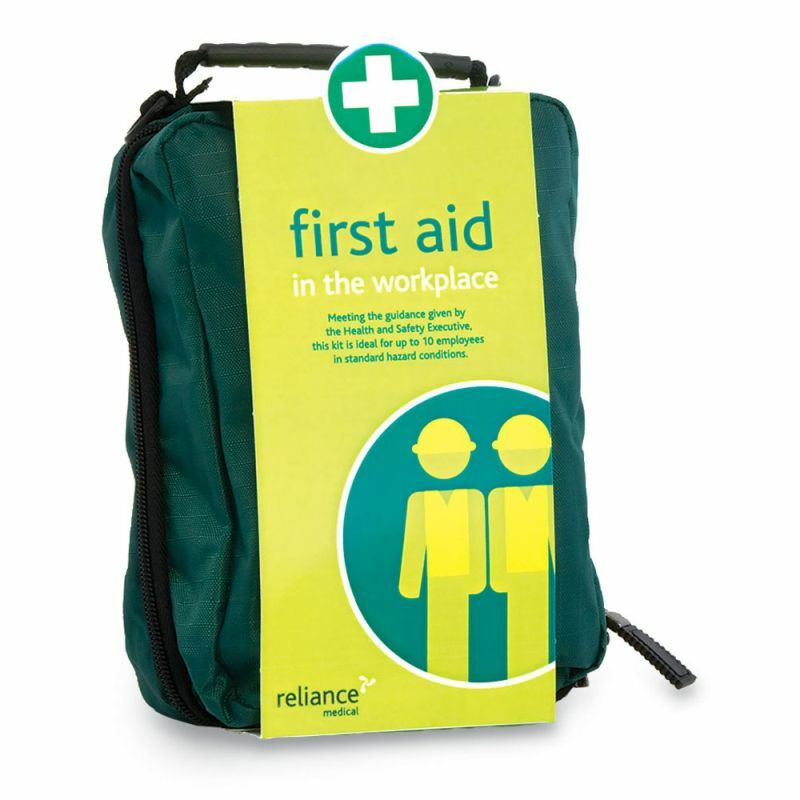 The Basic HSE 10 Person Workplace First Aid Kit in Stockholm Zip Bag is usually dispatched via First Class Royal Mail and delivery should be within 1 to 3 working days.